We offer a wide variety of academic programs and degree options. Use our academic search tool to find a program you are passionate about. 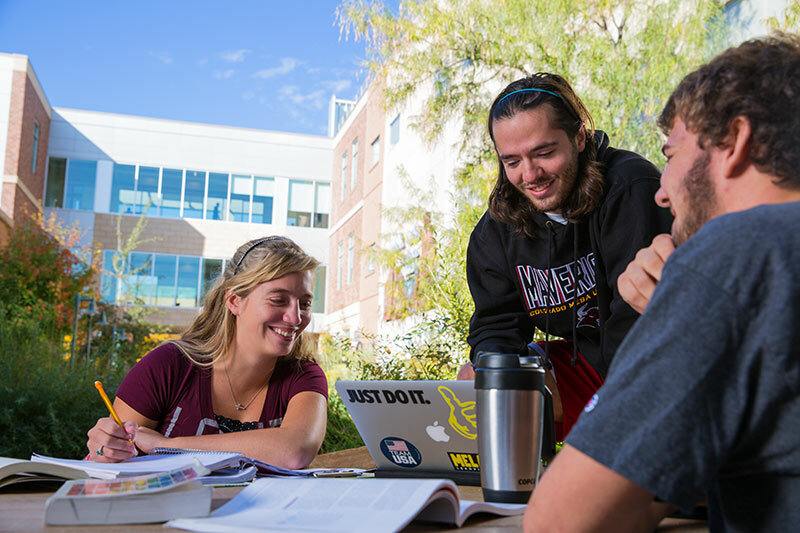 CMU offers a variety of academic support services to ensure that you have a successful career as a Maverick.